Credit Pinkie belongs to Hasbro art belongs to me. do not copy, trace, or redistribute. 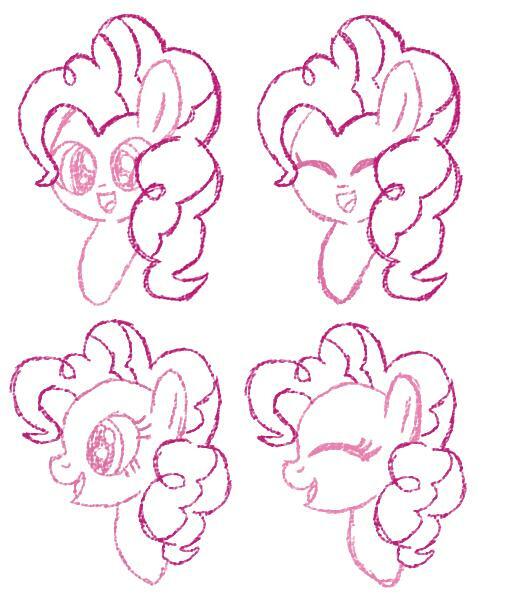 Pinkie belongs to Hasbro art belongs to me. do not copy, trace, or redistribute.